Airy and open, the Crystal Sand paired villa home is comfortable and smart. An open great room and kitchen area leads to a back lanai, entered through sliding glass doors or an optional pocket slider. A formal dining room can be a den with French door entry if you prefer. The master suite with window or door to the lanai in the bedroom includes two closets, one a walk-in, and master bath with walk-in shower, two sink vanities and a private water closet. The home makes a perfect retreat for a small family, singles or as a second home. 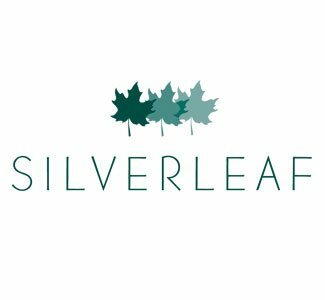 Learn more about Silverleaf in Parrish today. Call to schedule your visit to this wonderful Neal community!